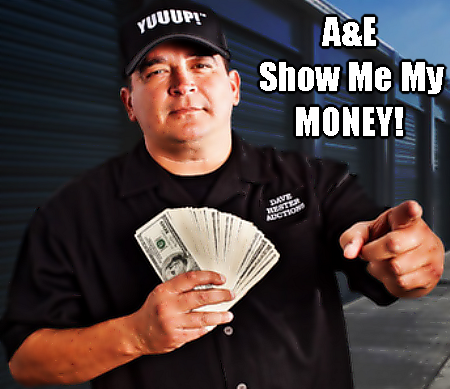 On Tuesday, September 3rd, LA Superior Court Judge Michael Johnson ruled that the former Storage Wars cast member Dave Hester can proceed forward with his wrongful termination lawsuit against A&E Television and Original Productions. The former ex-villain of the reality television series wins the second round in this now 10-month lawsuit saga against the network. First round, the former reality star was ordered by the judge to pay $122,692 for A&E’s legal fees for the anti-SLAPP motion he filed against the production company. OUCH! Sure, let him just get out his wallet and pay in tens and twenties, like for the next twenty years. Dave Hester’s lawsuit interferes with creative casting decisions and its exercise of free speech. The judge emphasized that the dispute between the reality star and the television executives remains as an “employment dispute.” Dave Hester was set to rake in $25,000-per-episode for the 26 episodes of the fourth season of the show before he was fired. However, Dave was fired for reporting "reasonably based suspicions." What were these reasonably based suspicions or illegal conducts by A&E and Original Productions, you ponder? 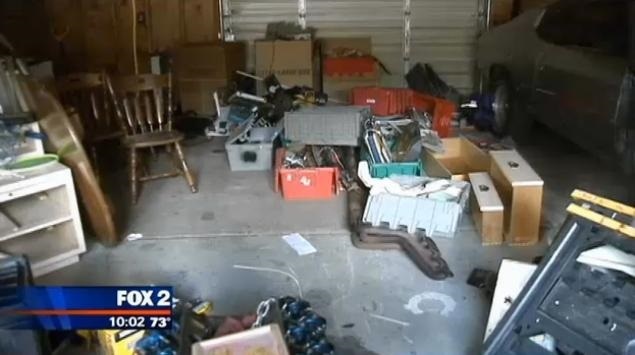 Producers planted items inside storage units up for auction to enhance drama for the show. Which cast member would win a storage unit was predetermined before the show was filmed. Cast members were told which lockers to bid on, how much to bid, and the production company would then occasionally finance the bids of the weaker cast members. "Whether Plaintiff’s suspicions were reasonably based and made in good faith are factual questions that cannot be decided on demurrer." "Plaintiff’s claim for punitive damages contains sufficient factual allegations. Whether or not Plaintiff can prove his allegations is not the function of a motion to strike." In plain English, A&E cannot have this wrongful termination lawsuit dismissed. Now Dave Hester is now suing to recover the money he would have made during season four had he not been fired. He seeks $750,000 in general damages and will ask for more in punitive damages against the two production companies. That could add up to millions of dollars! Guess what? The judge isn't ruling it out. Dave Hester, A&E Television and Original Productions will go to trial. Who will win the final round? Please give us your opinions of this ongoing lawsuit in the comment box below. Next postUGLY Could Be Worth Millions! So, Dave is suing because Reality TV is fake? Did he just figure that out? Michael: He sued because he got fired from season 4. Dave is an Asstard ! So what, its fake and staged ! They were going to pay you $650k for doing what you were already going to do ! Go to an auction !! What an idiot ! Dave – He has lost the first part of the law suit, the second is still ongoing. If he doesn’t come up top, it may ruin him. Keep us on your RSS feed to catch the latest news on “Storage Wars” Stars.